An increase of London’s annual housing target by 10,000 to 42,000 homes against an assessed need of between 49,000 and 62,000 over the next ten to 20 years has been formally adopted by mayor of London, Boris Johnson. There’s also the target to deliver 3,900 specialist units for older people a year until 2025 across London. The revisions to the London Plan, the key strategic planning document for Greater London were announced yesterday (10 March). 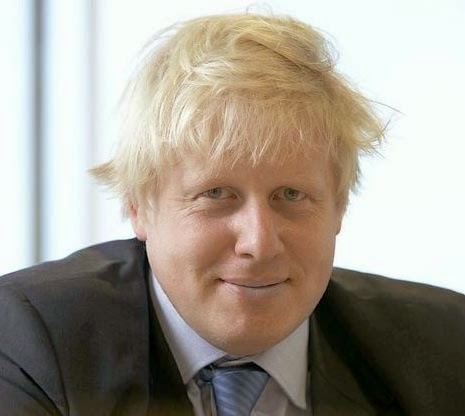 However, in what could be an attempt to distract the public – and media – from the increased housing figures, Boris Johnson also plans to help the capital’s 33 local authorities to protect valued pubs from being lost, estimating 900 hostelries have closed in London over less than a decade. As Kentcentric highlighted back in July last year, the growth of London’s population will have implications for Kent’s housing requirements – and delivery.